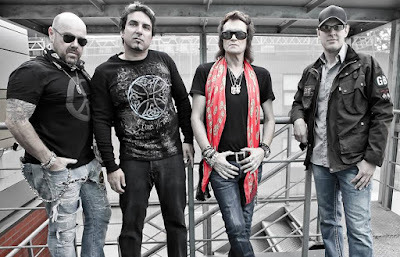 “I wrote it for my father while I was flying over from L.A.,” bassist/vocalist Glenn Hughes tells Planet Mosh. “My father had just passed away in his sleep – he’d had dementia and died the day I got home from the [Deep Purple Rock And Roll] Hall Of Fame induction [in April of 2016], so I had to leave almost immediately to fly over. I wrote that song on a little notepad and I was going to sing it at the memorial but just couldn’t, I was just so sad, so I sang it on the album. Recorded in Los Angeles with producer Kevin Shirley, “BCCIV” sees the lineup of Hughes, guitarist Joe Bonamassa, keyboardist Derek Sherinian and drummer Jason Bonham reunite following a split in 2013. 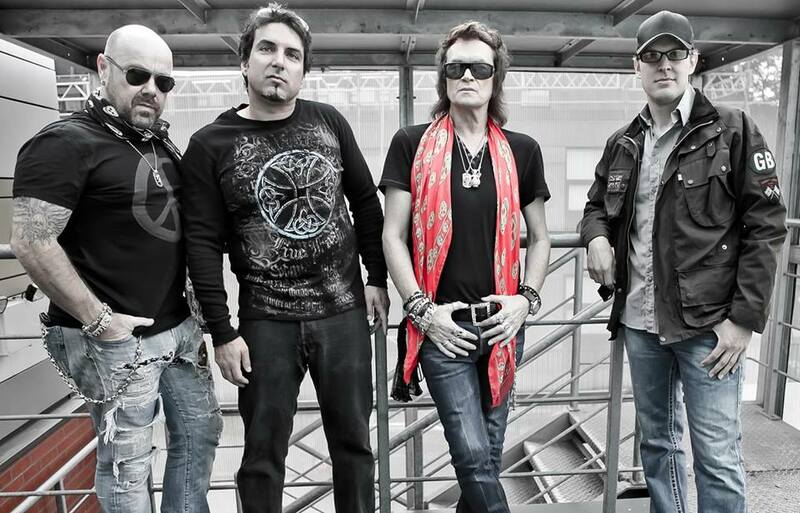 Following a pair of rare live dates last month in the UK, Black Country Communion will next be seen performing on the 4th Keeping The Blues Alive cruise on the Norwegian Jade for a trip that runs from Miami, Florida to Montego Bay, Jamaica from February 26 – March 2.